ASD's Travel PhotoBlog: Test Track has a single rider line! 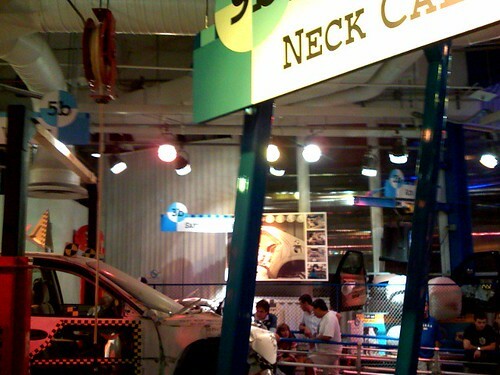 Test Track has a single rider line!, originally uploaded by asdhollywood. The standby line was 120 min. The singles line said 60 and it was really closer to 35-40.